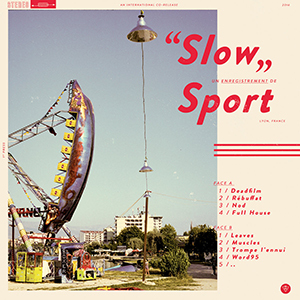 Here is the new record of one of my favorite emo/punk band, Sport. If you download them (and like what you hear) you should delete later and buy them. MEM's mediafire and zippyshare accounts were suspended, sorry for the dead links.